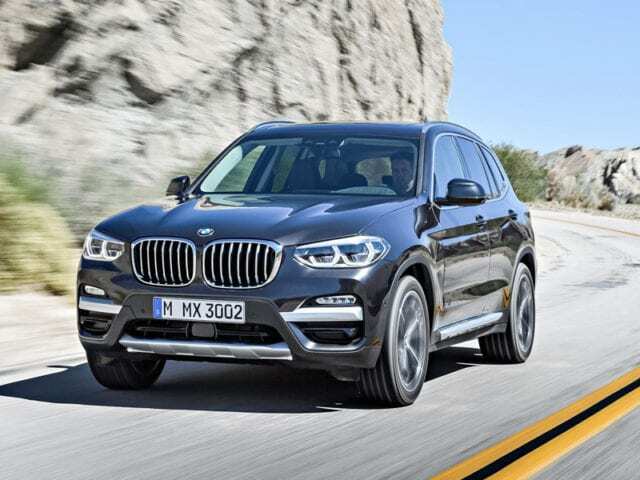 In a generation where everything is becoming smart, German automaker BMW has unveiled its third-generation X3 models having a plethora of functions including the latest driver assistance, as well as connectivity functionality. will bring new petrol engines as well. The BMW X3 also offers new petrol engines in addition to diesel models and would be officially launched this November. The technological features onboard include the optional BMW Display Key seen on the BMW 5 Series and 7 Series, which can notify the driver of fuel levels and any service or maintenance work due. The Display key also operates the heating and let the driver know if the windows and sunroof are closed. There is also a Professional Media system which is standard with the M Sport models and M40i and which brings touchscreen control and optional gesture control just as found on the BMW 5 Series and 7 Series. 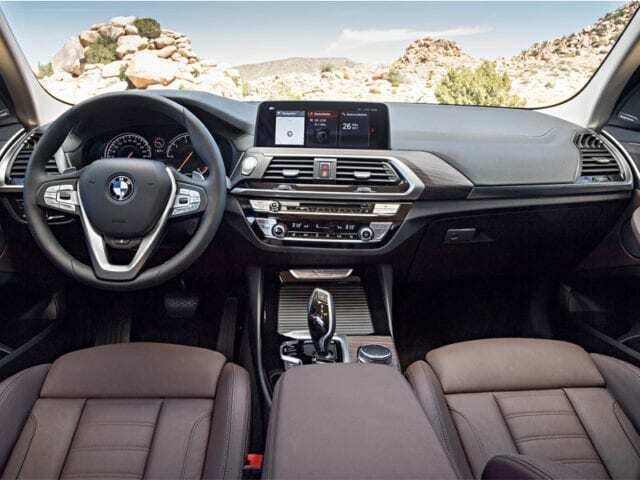 The number of devices the BMW X3 can connect with through the BMW Connected app has also increased tremendously. The smart car can connect to smartphones running iOS and Android OS and just recently, the BMW Connected for Tizen OS running Samsung Gear S2 and Gear S3 smartwatches was recently released. Connectivity is also enabled with the Apple Watch and Amazon Echo. In addition, BMW offers Microsoft Office 365 users a secure server connection for exchanging and editing emails, calendar entries and contact details using the car’s built-in Microsoft Exchange function. Another cool feature that is on the X3 is the new BMW CoPilot driver assistance systems, which include the Active Cruise Control. The CoPilot systems also include a Driving Assistant Plus safety package, which brings Steering and lane control assistant, Lane Change Assistant and Lane Keeping Assistant with side collision protection.The display available is a Head-up display and there is a standard built-in SIM card that allows drivers to use Intelligent Emergency Call with automatic locating and accident severity detection. The new BMW X3 is said to be up to 55kg lighter than its processor and offers two updated diesel engines, one with a 190hp 132g/km four-cylinder xDrive20d and a higher straight-six 265hp 149g/km xDrive30d. These two models will be followed sooner after by a new xDrive20i engine variant, and the range-topping petrol model, the M40i – the first ever M Performance vehicle in the X3 line-up. Prices start from £38,800 OTR for the XDrive20, rising to £44,380 for the xDrive30d and £51,280 for the M40i. All engines will have an improved eight-speed Steptronic transmission and updated xDrive intelligent all-wheel drive. Three trim levels namely; SE, XLine and M Sport will be available to choose from. The SE trim will have standard kits like leather seats, Business Navigation and Park Assist with Rear parking camera. The SE also has a three-zone automatic climate control as well as a Driving Experience Control functionality, which lets the driver choose between various eco, comfort and sports modes. The new BMW X3 will hit the market as from 11 November this year.